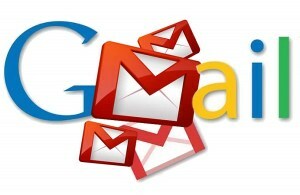 G-mail is the world’s largest free email service which allows you to send emails. With the help of Gmail account you can access google services like youtube, google drive,google maps & so on. I know everyone are known with gmail and have more than gmail accounts.Are you trying to create gmail account without phone number verification ? I will show you few ways. First thing is that you need android device or bluestacks software installed on your pc. 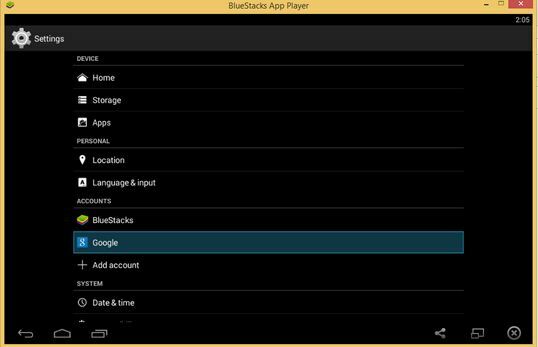 Download bluestacks software on your pc and install it. Open the bluestacks software on your pc.After that go to in bluestacks settings and click on Google to create gmail account. 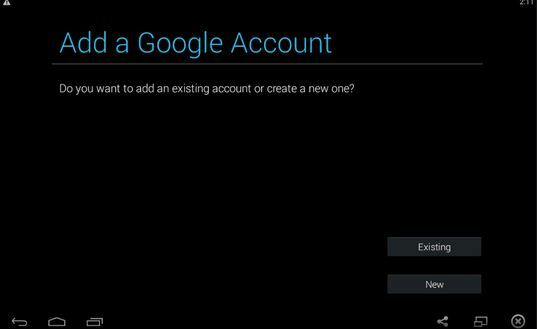 Add a new google account. After that enter your details first name,last name,select email username,setup recovery email,enter captcha verification and boom you have created your gmail account successfully. Note that if you not setup recovery email then it will ask for phone number verification in 2-3 days. So i suggest you to add recovery email. Recovery email is used to recover your email account when you lost password. So,here is the easy way to create gmail account without phone number verification. Create google account without phone number verfication in easy way. Here is the another easy way to pass the google mail phone verification. Just think that you are a kid and you are under 15. So google think that you don’t have mobile phone and it will not ask for phone number verification. Check the below image you will get an idea. First, clear all cookies,data,history of your browser. Open browser enter the gmail.com address ,click on create new account. 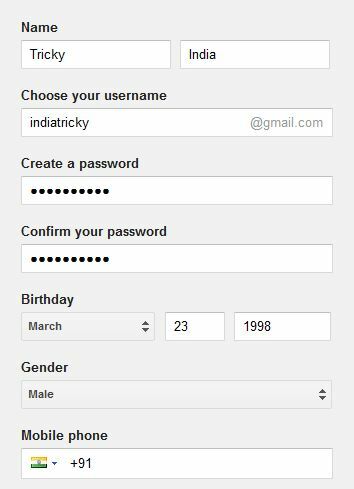 Enter your details name, username, password and birth date.Keep in mind you have to set your birth year 1998. Keep the mobile phone place empty, setup recovery email, accepts the terms and conditions. Cheers. you have successfuly create gmail account without phone number verfication. Step 1: Instead of going to gmail.com > Create an account > Enter Details > Type in phone number > Verify code sent to your phone, just use this link. Step 2: Enter your details. Click next. Step 3: Click on SHOW ME MY ACCOUNT. setup gmail without phone verification, create email without verification, free email account without verification, gmail account without phone number, verify gmail without phone, create new gmail account, free email without phone verification, create gmail no phone number, new gmail sign in account etc.